Read the stories that were in the March edition of the Big Thrill. In this issue we truly learn from the best. 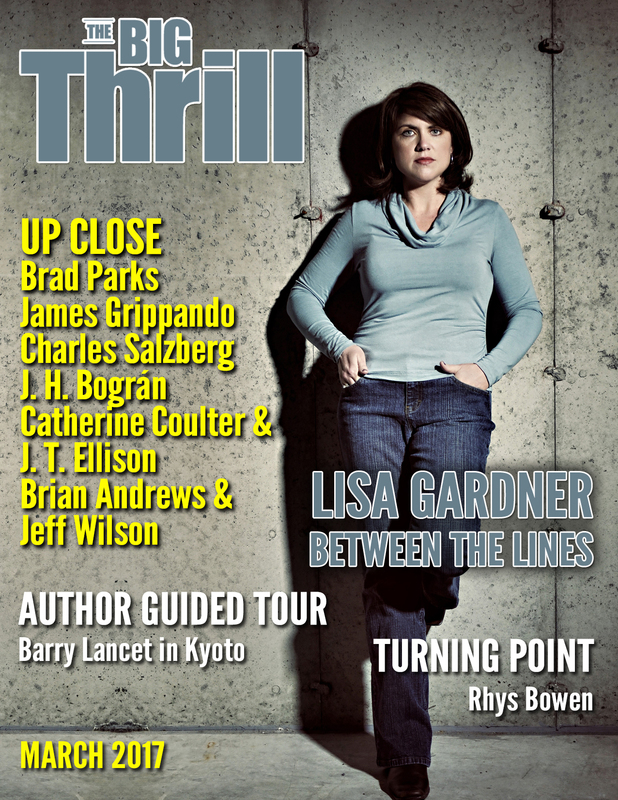 Lisa Gardner tells how she stays on top of her thriller career. Rhys Bowen explains how her determination to write her book her way won out. And we hear exciting stories from other suspense stars: Catherine Coulter and J. T. Ellison, Brad Parks, James Grippando, and Brian Andrews and Jeff Wilson. In Author Guided Tour, Barry Lancet takes us to Kyoto. We meet Michael Niemann in “African Scene” and Ragnar Jónasson of Iceland in “International Thrills.” And in “Debut Spotlight,” Jennifer Hillier interviews Isabella Maldonado. A book like no other is Anatomy of Innocence: Testimonies of the Wrongfully Convicted, an anthology that pairs thriller authors with men and women who spent time in prison for crimes they did not commit. Other fascinating authors in this issue: Charles Salzberg, Matthew Betley, Rick Mofina, Josie Brown, Basil Sands, A. J. Tata and many more! The latest thrillers from Lisa Unger, Steve Berry, Greg Isles, Lori Rader-Day, Anthony J. Franze, Kate White, Alex Segura, Wendy Tyson, Tim Waggoner, DiAnn Mills, T. C. LoTempio, Vicki Delany, Sue Owens Wright, Cara Putman, Andrew Bourelle, Sanjida Kay, Jacob Stone, Elizabeth Goddard, Thomas Pluck, Terry Shames, J. L. Abramo, Lisa Von Biela, Karen E. Olson, Toni Anderson and many more! 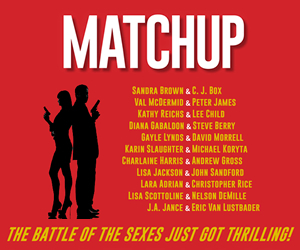 ThrillerFest XII: Registration is Open! Your ThrillerFest team is already hard at work planning for next July’s conference where we’ll feature 2017 ThrillerMaster Lee Child, 2016 ThrillerMaster Heather Graham, 2017 Silver Bullet Award recipient Lisa Gardner, 2016 Silver Bullet Award recipient John Lescroart and MATCH UP (ITW Anthology) authors: Lara Adrian, Steve Berry, C.J. 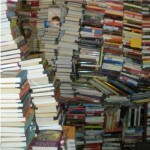 Box, Sandra Brown, Lee Child, Nelson DeMille, Diana Gabaldon, Andrew Gross, Charlaine Harris, Lisa Jackson, Peter James, J.A. 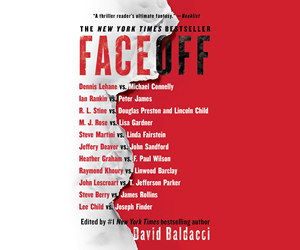 Jance, Michael Koryta, Gayle Lynds, Val McDermid, David Morrell, Kathy Reichs, John Sandford, Lisa Scottoline, Karin Slaughter, and Eric Van Lustbader. Like a compelling page-turner, we need to keep you in suspense, so stay tuned for more details! Master CraftFest: An extraordinary opportunity for writers and authors to meet and learn from the best in the industry in a full day of teaching and review of sample writing on Tuesday. The Thriller Awards Banquet, which is an added feature on the registration options, provides attendees a chance to see authors recognized by their peers for their work on Saturday night, the closing event. This is an amazing experience for both readers and authors, and should not be missed. 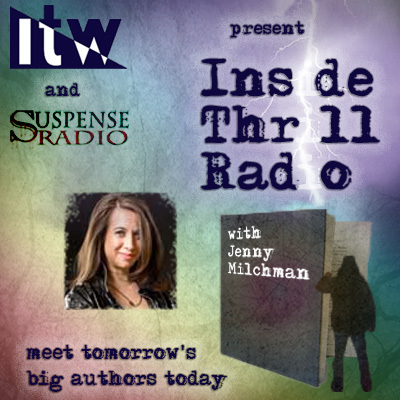 ITW’s Fourth Annual Online ThrillerSchool! Join Lee Child, Meg Gardiner, David Corbett, James Scott Bell, Peter James, Hank Phillippi Ryan and F. Paul Wilson. In this seven-week program, which begins March 13th, 2017, the craft of thriller writing will be front and center. Each instructor will teach an aspect of craft though a podcast, written materials that include further reading and study suggestions, and an entire week of online Q&A with the registered students. The goal is simple: To make each student a better writer. Like the past two years, the online school will fill up very quickly, so register soon. Visit ITW’s Online Thriller School for more information. Check out what’s in store for March. You won’t want to miss it! March 13 – 19: “Homes in thrillers? Do apartments, cottages, McMansions or hotel rooms work best for thrillers? Describe how home for your protagonists shape the story.